HOW I ENVISION HAVING THREE CHILDREN - ProudMummy.com the Web's Community for Mums. 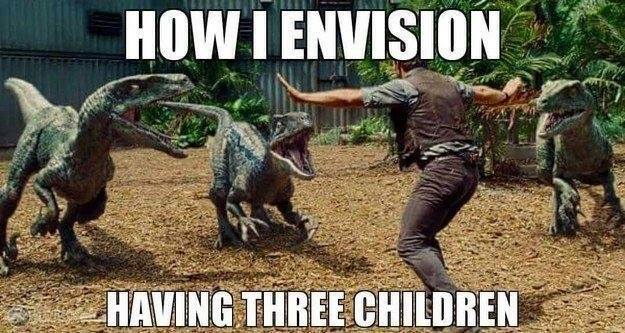 You try having 4 kids!! Kyrie this is what having 3 children is like. This is how I feel with you and Thomas Kyle L Crickmore!!! This is just what it's like. Erin Avery 🤣 does this sum it up? Kay Black this what I’m in for? Is this how it is Louise Burbank ??? This is exactly how it is!!! !